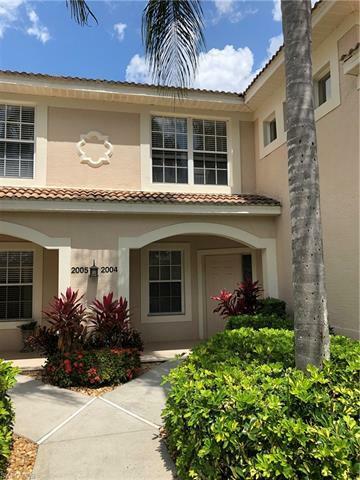 Very well maintained bright and light spacious golf inclusive first floor condo. All tile floors including lanai. New washer, dryer, dishwasher, TV's and fans in late 2018. Great seasonal rental or full time residence. Overlooking golf course and steps from the pool. Very active community. Quick possession! !